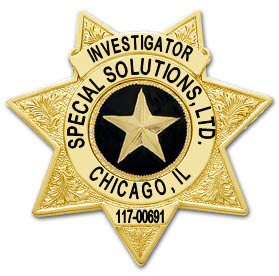 Welcome to Special Solutions, Ltd. For over 20 years, we have been one of the few companies in Chicago, Illinois that provides end-to-end high level national investigative services with passionate cause and pro-active service. When you engage Special Solutions, Ltd., you receive extensive and long term experience that allows one feel comfortable in knowing that resolve---is within reach. We have rated as being one of Illinois top investigation firms for the last 12 years and we strive for perfection. We can supply effective solutions to almost any tribulation or situation. Our investigators add full support in all their investigative findings to further assist clients in making actionable decisions in the prevention, protection and preservation of life, property and the pursuit of happiness. 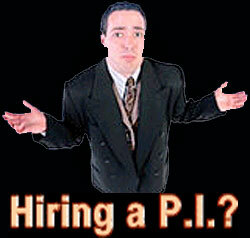 Our investigative consultants provide detailed information on any person, businesses and/or situation. We provided physical protection, protect assets, conduct detailed interviews on potential witnesses, prepare an analysis of corporate risk and provide detailed reports summarizing the evidence. We are a full service investigative firm that has seasoned knowledge on handling sensitive issues, we understand the complexity of cases and we are designed to serve the client by any legal and valid means possible. 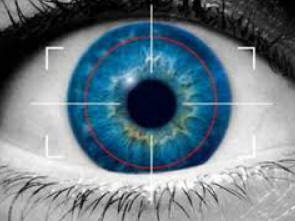 This is what we do, this is who we are---Professional Private Investigators. 2018 Special Solutions, Ltd. All rights reserved.